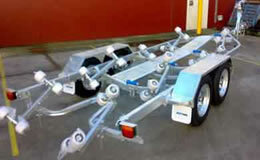 Full-featured and water ready, SeaTrail sets the new standard for value and versatility. 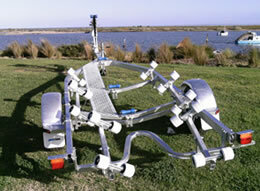 SeaTrail gets you out on the road and into the water with the minimum of fuss and with no time wasted. 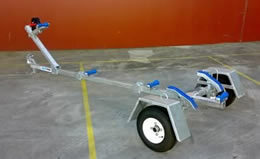 Swing up jockey wheel, fully galvanised, LED lights, mudflaps, safety chain with D shackle (does not apply to Folding 8 and Tinny 12 models). 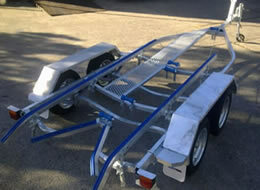 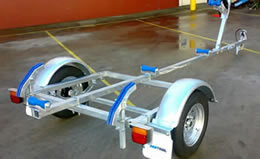 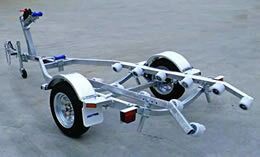 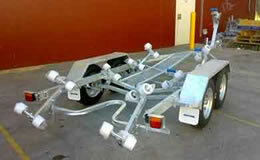 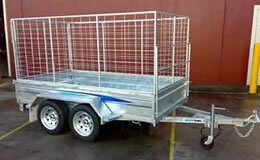 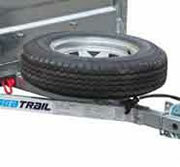 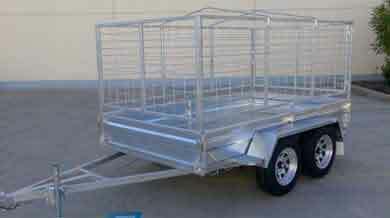 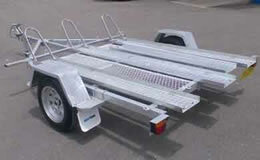 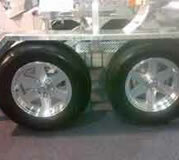 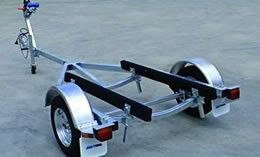 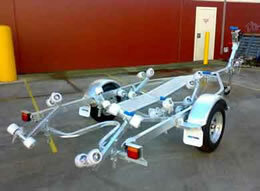 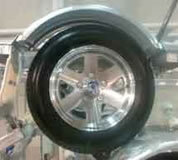 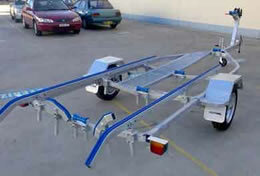 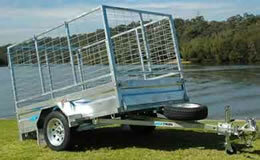 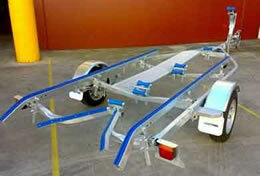 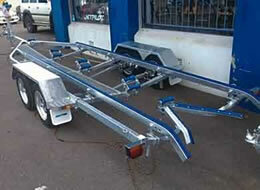 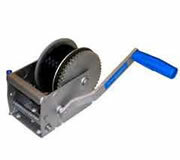 All boat trailers 5m or bigger come standard with galvanised welded walkway.